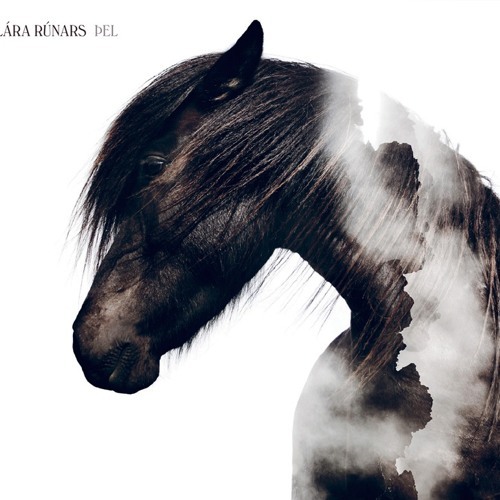 Lára Rúnars fifth album all in Icelandic in collaboration with Icelandic singer/songwriter Ikorni. The self-released dreamy album is out now and available on Itunes and Spotify. Lára is acompanied with great musicians when playing live. Arnar Þór Gíslason on drums, Guðni Finnsson on bass, Birkir Rafn Gíslason on guitar and Þorbjörn Sigurðsson on keys.